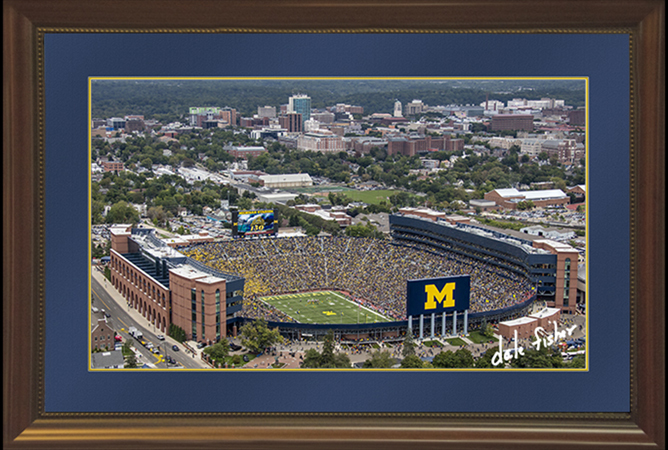 Dale is very anxious to take to the air to photograph the University of Michigan’s first home game on Saturday, September 9, 2017 at noon, when the University of Michigan Wolverine’s will be playing the University of Cincinnati Bear Cats at Michigan Stadium. 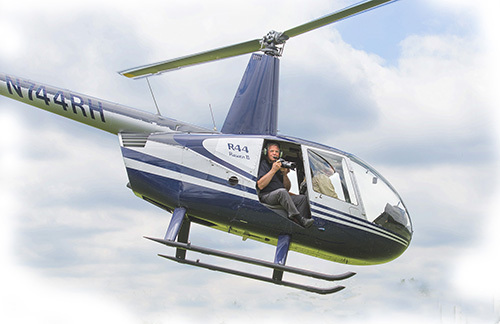 Because it is much more economical to schedule several locations, we are compiling our flight plan and scheduling helicopter photographic sessions for September 9th. Contact us ASAP if you wish to have your location photographed from the air. AND be sure to be watching for the AMAIZ-ING photographs which will be available for purchase.